There have been some interesting developments in the world of classic American staples recently, such as Heinz announcing their production of Mayochup. What is this strange pink-ish orange substance you ask? Well, its apparently the perfect mix of ketchup and mayonnaise. In April the internet furiously debated the new condiment, good or bad? It's something little kids have been making variations of for ages, but now the mixture is hitting shelves for real. The condiment, however, will not make it nationally at first, and Heinz's marketing team has set up a contest to see which city will get the funny pink sauce first. Voting ends tonight, so make sure to get your vote in. 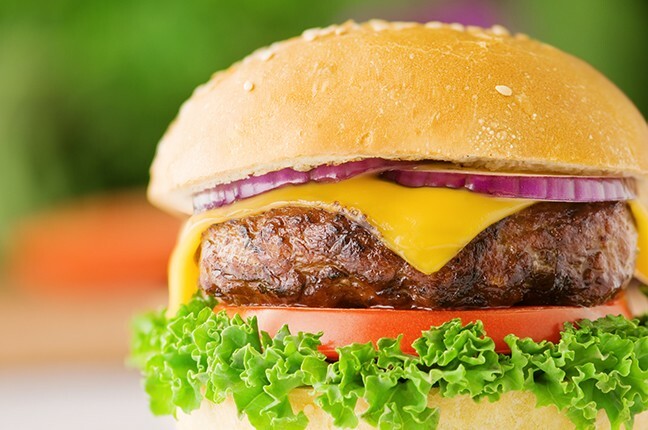 Today marks another celebration of classic American food, as it is National Cheeseburger Day! 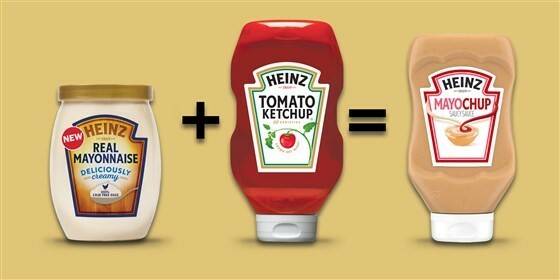 Now there is only one question left to ask... Would you put Mayochup on a Cheeseburger?